Protect Microsoft Azure workloads with effective, consistent, and simple-to manage protection. 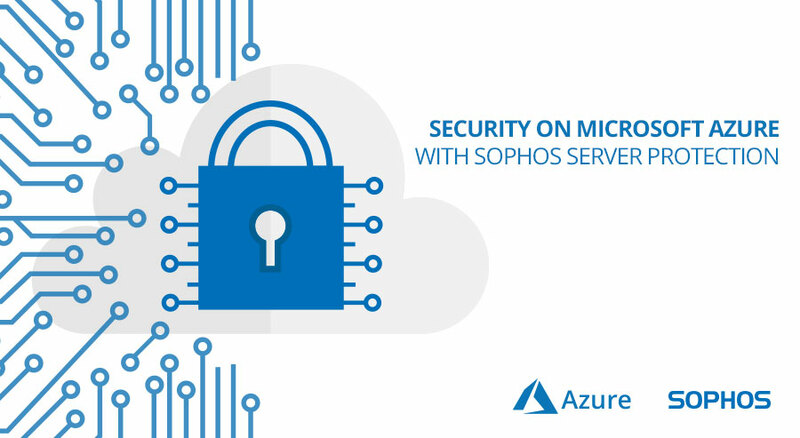 Sophos, a leader in network and endpoint security, discovers and protects Azure VMs. 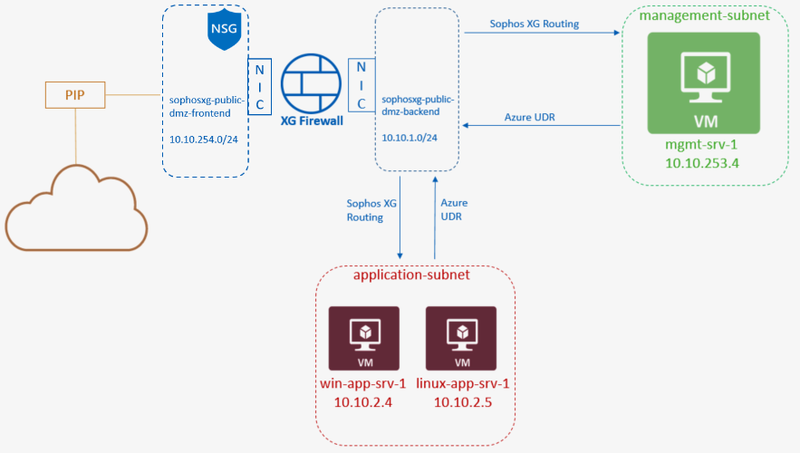 Connect Sophos Central with Azure Active Directory to show all VMs currently running with Sophos Central Server Protection and what policies are applied. 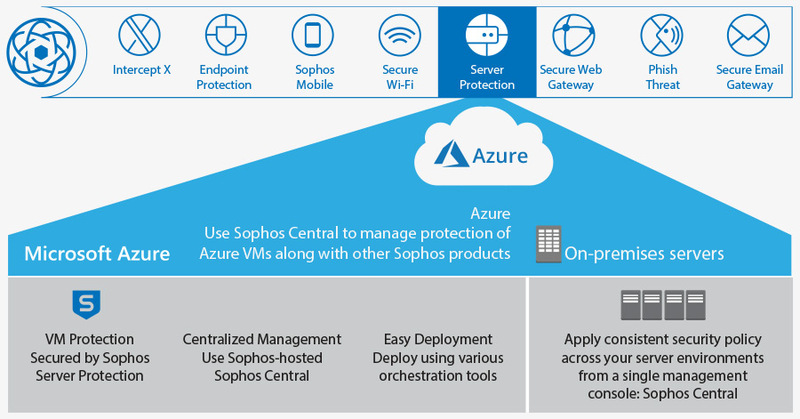 Customers can connect their Microsoft Azure environment with their Sophos Central account to discover and protect their Azure VMs with Sophos Central Server Protection. Customers can use the native integration between Azure and Sophos Central to retrieve metadata about server VMs in Azure, including Azure VM ID, OS, location, Server Group, and policies applied. Sophos Synchronized Security allows Sophos solutions like XG Firewall and Sophos Central – both of which are supported in Microsoft Azure – to communicate through a Security Heartbeat (TM), enabling threat detection and positive identification of compromised servers. • Shares threat intelligence between servers, endpoints, and firewalls. • Protects end users from accessing potentially compromised servers and network shares. • Analyzes across all Sophos products to create simple, actionable insights and automatic resolutions. Deploy VMs with Sophos Server Protection Agent when launched. Create an image with Sophos Server Protection Agent. Deploy a new VM with a Sophos agent from an image. Sophos Central Server Protection is licensed per server, with a choice of the Standard or Advanced licenses depending on the features desired. Sophos tracks license usage information in your Sophos Central management console, so you simply need to select the number of Server Protection licenses based on the estimated number of servers. Sophos Central will count and indicate the number of Server Protection agents actually in use and automatically and automatically remove VMs that are terminated in Azure from license tracking in Sophos Central. Discover Azure opportunities for both you and your customers. Provide detailed readiness reporting using cost analysis and planning tools to convince your customers to adopt Azure. Take advantage of massive opportunities to move data out of SQL servers at end of life or support. Even uncover security concerns in customer infrastructure. Discover the most common migration blockers to plan a smoother migration. Gather data and report on operating system, browser and software versions, admin credentials, bandwidth and more. 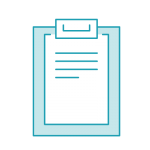 Easily distribute a lightweight agent through Group Policy or email — entirely remotely. Assess cloud readiness across all relevant on-premises infrastructure, remote workstations, servers and devices securely, without causing any interruption. See a visual mapping of all infrastructure to learn dependencies between various nodes and apps. Choose optimal migration settings and firewall rules. Get ready for stress-free migration. Use pre-migration assessments and explore an Azure roadmap. 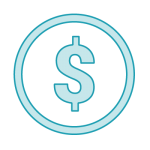 HealthCheck for Azure makes it easy to set up the sale by showing your customers the value of adopting Azure. Plus, you will discover opportunities within their current infrastructure. 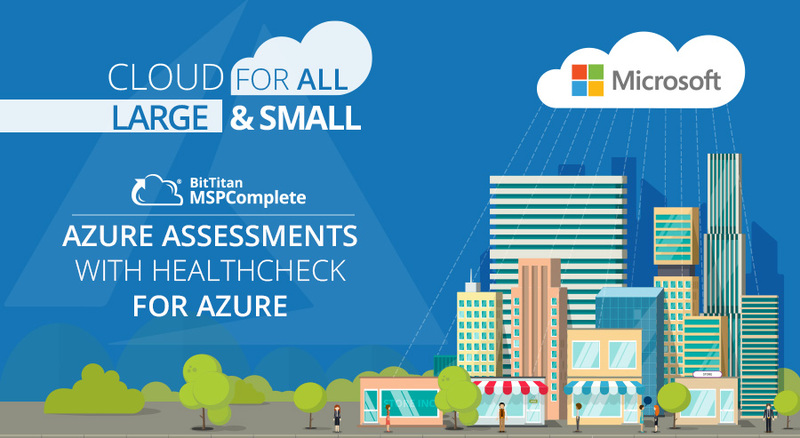 Jumpstart your Azure business with a tailored assessment that uncovers immediate needs and addresses the long-term goals of your customers. Discuss an Azure roadmap and map dependencies to ensure a smoother migration. Help customers migrate from SQL servers at end of life or end of support before issues arise. Start the conversation with confidence and explore their options consultatively. 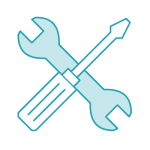 Explore how our MSPComplete platform can enhance your IT services delivery, including migrations.